Short training course on foresight methodology (based on Chapter 3 of the Handbook) and how are foresight methods selected (award winning paper). 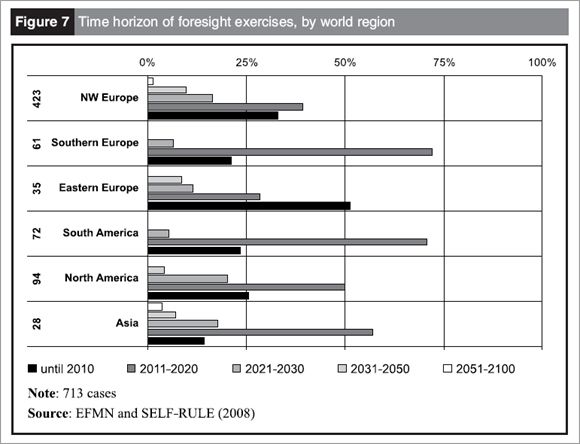 Training course on the use of foresight around the world: practices, outcomes and players. Short introduction to the Mapping Activities of the European Foresight Platform.